Do you know how your education resources are being spent? We're pleased to announce that we've been acquired by Schoolzilla, a Public Benefit Corporation that helps people use data to run great schools. Read more here. Are you investing in areas that promote student achievement? 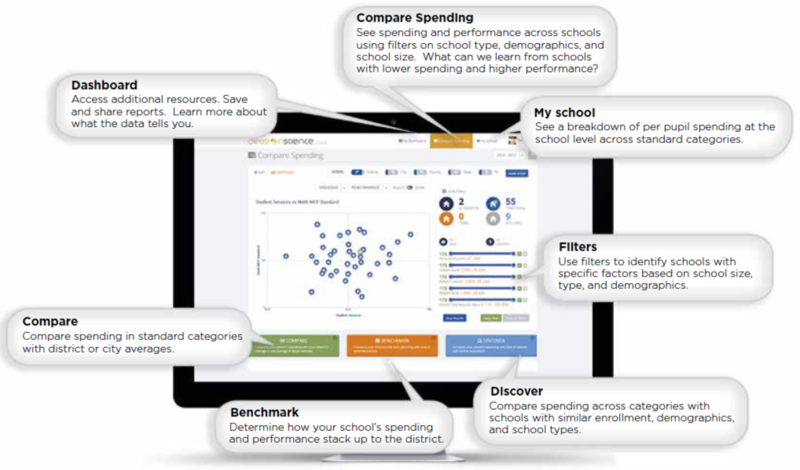 We help education leaders see the link between spending and outcomes across schools, districts, cities, and states. Even in an economic environment where costs are increasing and resources are scarce, our students deserve the highest quality instruction and best possible outcomes from our schools. Understanding the relationship between financial data and performance data allows education leaders to use resource allocation as a driver towards improving student outcomes. We provide insight into spending info and student performance to allow school leaders to engage proactively and creatively in leveraging their resources for the benefit of students. 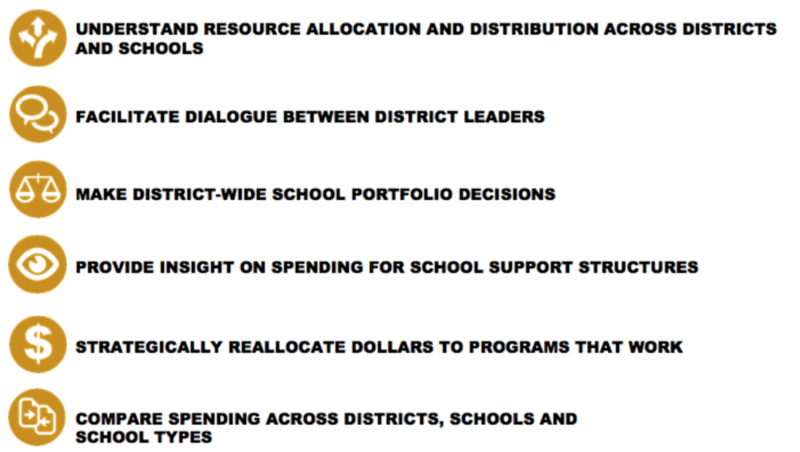 Armed with these insights, school leaders can take action to adjust spending to align with their goals and strategies and improve student performance. Find out about our organization, our methods, and our results. Ready to learn more? Schedule a demo with the Decision Science team, or get answers to your questions.